A Will is a written set of instructions directing how you want your assets and personal property distributed after your death. If you have minor children, you can also direct who should be appointed as guardian. Without these instructions, state statute will dictate how and to whom your assets will be distributed. While a will becomes effective only at death, it is also important to plan in the event you become incapacitated during your lifetime. A Power of Attorney and Health Care Directive can help you plan for this. A Revocable Trust is another estate planning tool and can be used to help avoid probate and for incapacity planning. Whether you are single, married, or have children, we can help you establish the right plan to make sure your family, assets and personal property are protected both during lifetime and after your death. Dealing with the death of a loved one can be a very traumatic and exhausting time. It can be even more overwhelming if the deceased person didn’t have a plan in place to dispose of personal property and assets after death. In some instances, a Probate proceeding may be necessary. Probate is the legal process of settling a deceased person’s affairs after death, often necessitating court involvement. There are many factors that determine whether there will be court involvement, some of which include whether the deceased person died with or without a will, how assets were titled and the amount of assets and other personal property. A Guardianship or Conservator may be necessary when an individual is not capable of making personal decisions. Typically a family member or other loved one (or other interested party) can petition the court to be appointed as a Guardian or Conservator for an “incapacitated” person. To determine incapacity, it must be proven that the proposed incapacitated person is unable to make responsible personal decisions and the individual’s judgment or decision making is a major threat to the individual’s welfare. A Guardian is appointed to make personal decisions for the protected person and a Conservator is appointed to make financial decisions for the protected person. 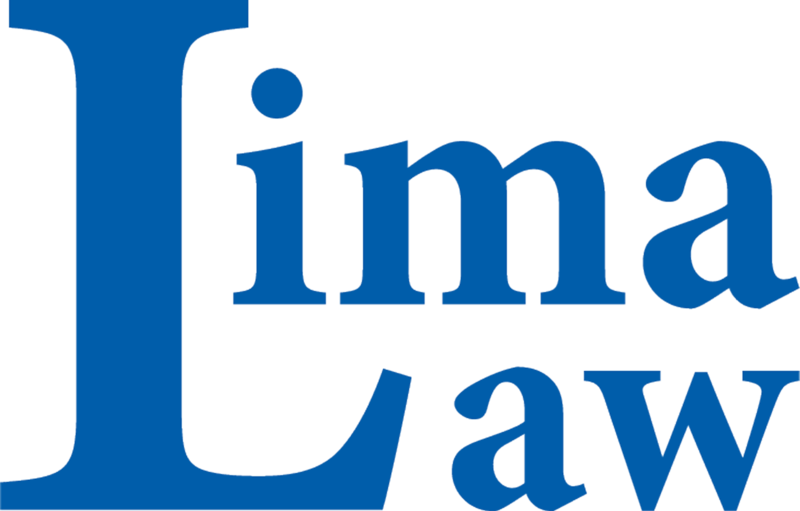 At Lima Law Office, we are committed to providing quality, personalized legal services to our clients while striving to always exceed expectations. We recognize that each individual has a unique legal situation and, from beginning to end, will be treated with courtesy and respect. It is our goal to respond to all client communication within one business day and ensure that our clients are kept informed of the process during the entire scope of representation. Whether you are planning for your future and the protection of your family, dealing with the loss of a loved one, or trying to resolve a conflict using an alternative dispute resolution method, we will help you find a solution. To better accommodate our clients, we offer several meeting locations throughout the Twin Cities and can meet with you at your convenience. Anna Lima is the owner of Lima Law Office, PLLC and has been licensed to practice law in Minnesota since 2009. Prior to starting her own firm, she began her legal career in Chicago after having attended law school in San Diego. A Minnesota native, Anna is happy to be back in the Twin Cities practicing law. Throughout her career, Ms. Lima has counseled hundreds of clients regarding estate planning, guardianship and conservatorship, and probate and estate and trust administration. In Chicago, Anna worked for a local area law firm representing both individuals and major financial institutions including Northern Trust Bank, JP Morgan Chase, and U.S. Bank, in the areas of guardianship and conservatorship, trust and estate administration, probate, and real estate. Upon returning to Minnesota, she has continued her work focusing on estate planning for individuals and families, as well as guardianships for disabled adults and minors. Anna enjoys educating others about the law. She has taught local community education classes and has held estate planning seminars for many diverse groups. In addition, she has contributed articles to online blogs including Epilawg, Momtalk.com, and Intellectualtakeout.com. 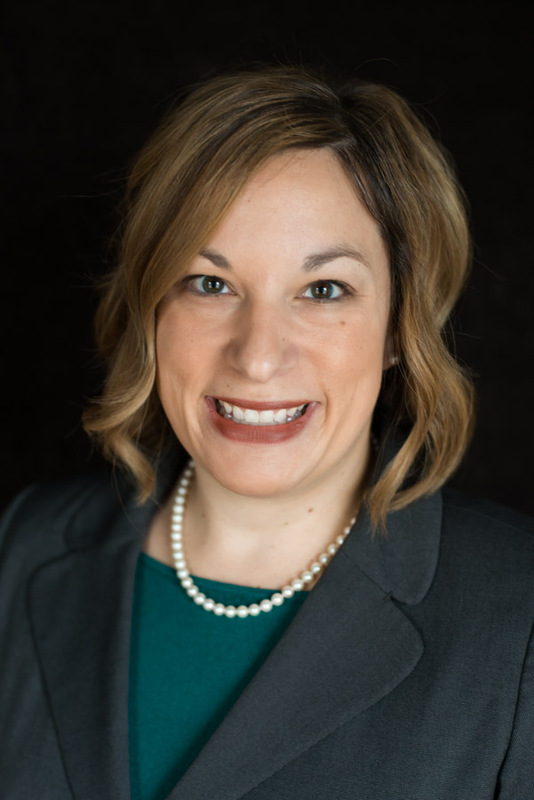 Anna has also served as an Attorney Mentor to several law students and has been an Adjunct Legal Professor at University of St. Thomas Law school. Anna has extensive training in client counseling and negotiation and prides herself on being a compassionate and skilled legal practitioner. She enjoys working with clients of all ages and varying stages of life. Outside of work, Anna enjoys spending time with her husband and two young daughters, volunteering with numerous organizations including Interfaith Outreach and Our Lady of Grace Catholic Parish and School, trying new recipes in the kitchen, traveling to warm weather destinations, and cheering for her favorite sports teams.